There are many ways to filter Best Debut award nominees and choose a winner. When it came time to debate this category, we chose to recognize the best, most promising first entry from a game which will spawn a longer series. Our deliberations became a balancing act factoring both the quality of the game and what we wanted to see more of in the future. While there were many deserving games brought up for discussion, the one that reigned supreme was Shovel Knight. Yacht Club Games’ Kickstarted effort stands out because of its details and authenticity. Technically it’s a game that could have been made long ago, since the studio famously stuck to the limitations of the Nintendo Entertainment System’s graphics and audio palettes (with slight changes in how much they showed at any given time in the game). However, the game was informed by design and gameplay features of more modern games. It also plays incredibly well, merging puzzles and action together. 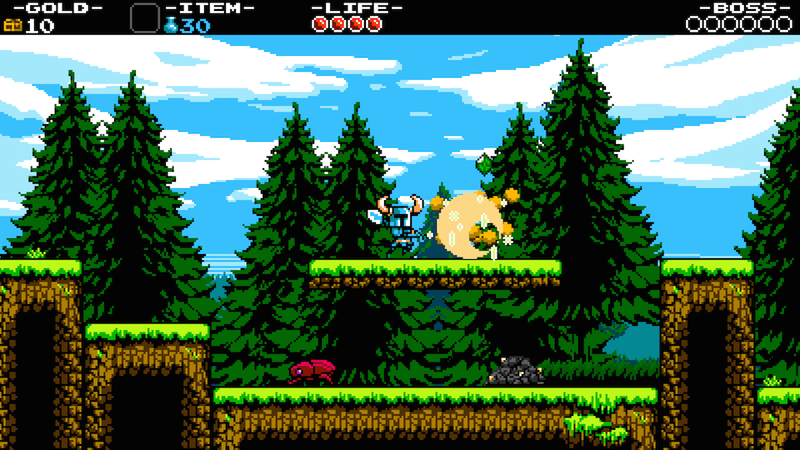 We absolutely want to see Shovel Knight II and III sometime in the near future, and even Super Shovel Knight as well. (Be wary of Shovel Knight 64, though).